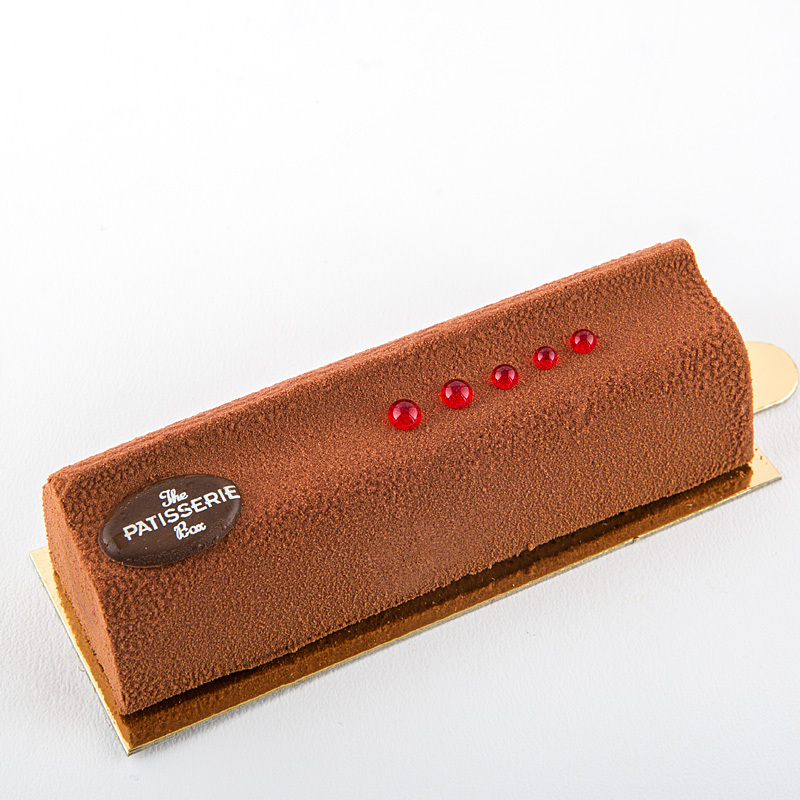 Taking a new twist on some old classics throw to cutting edge in the world of pastry. 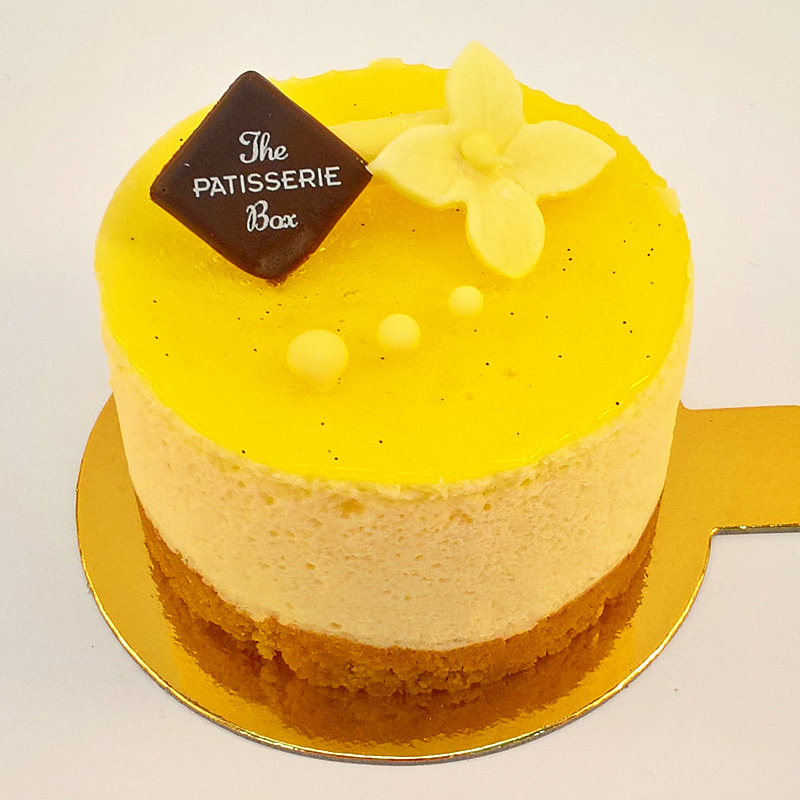 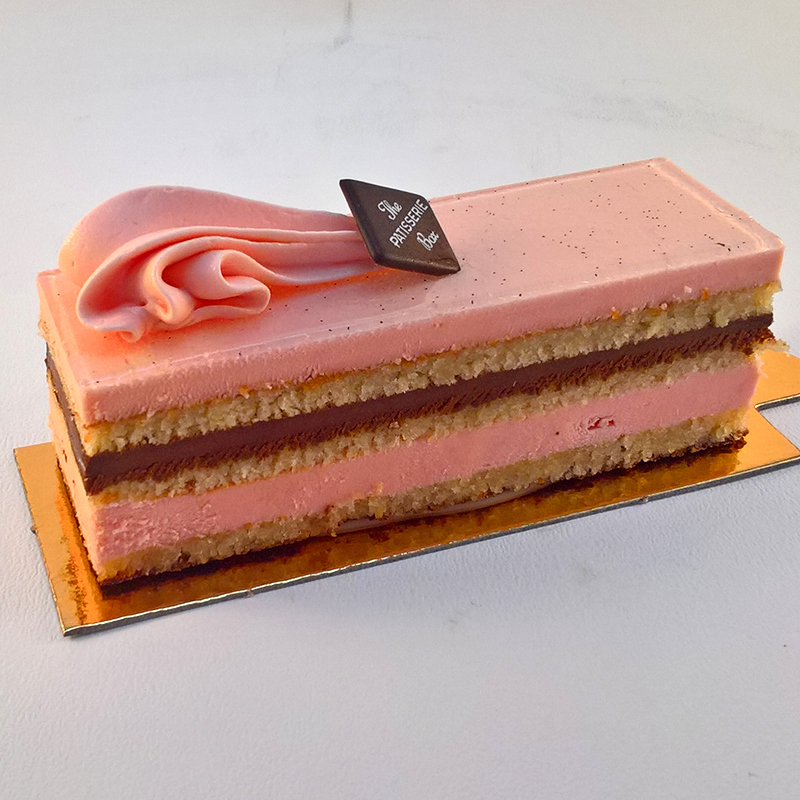 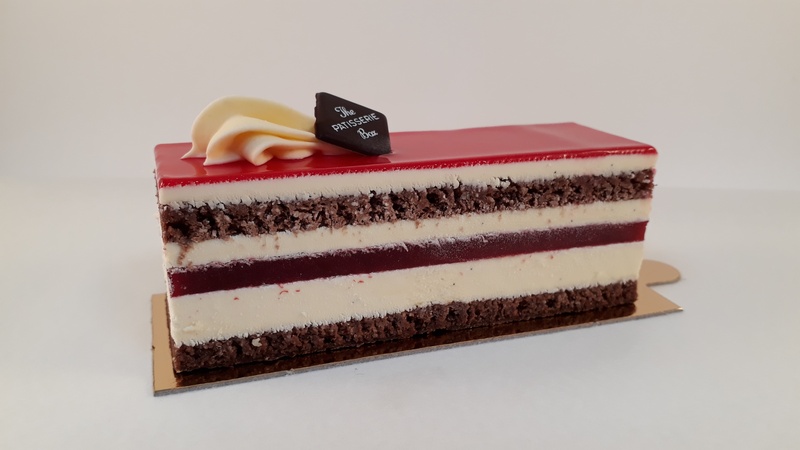 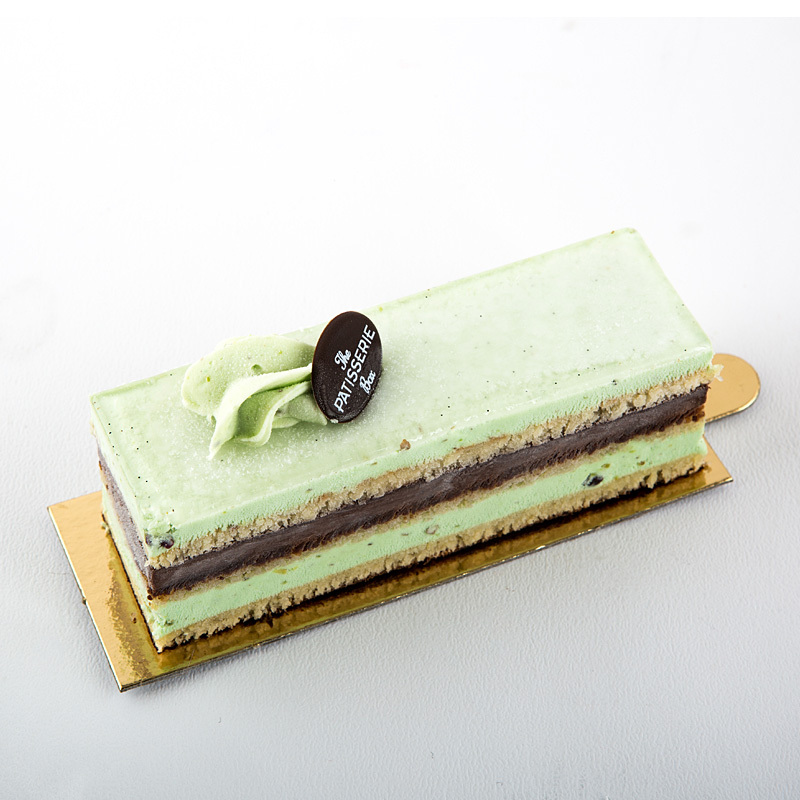 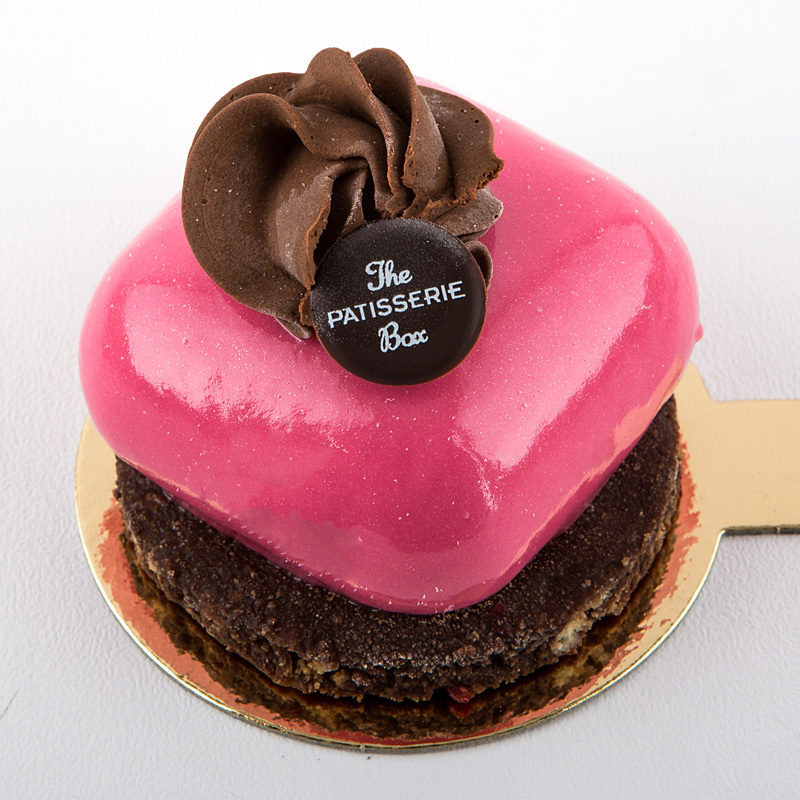 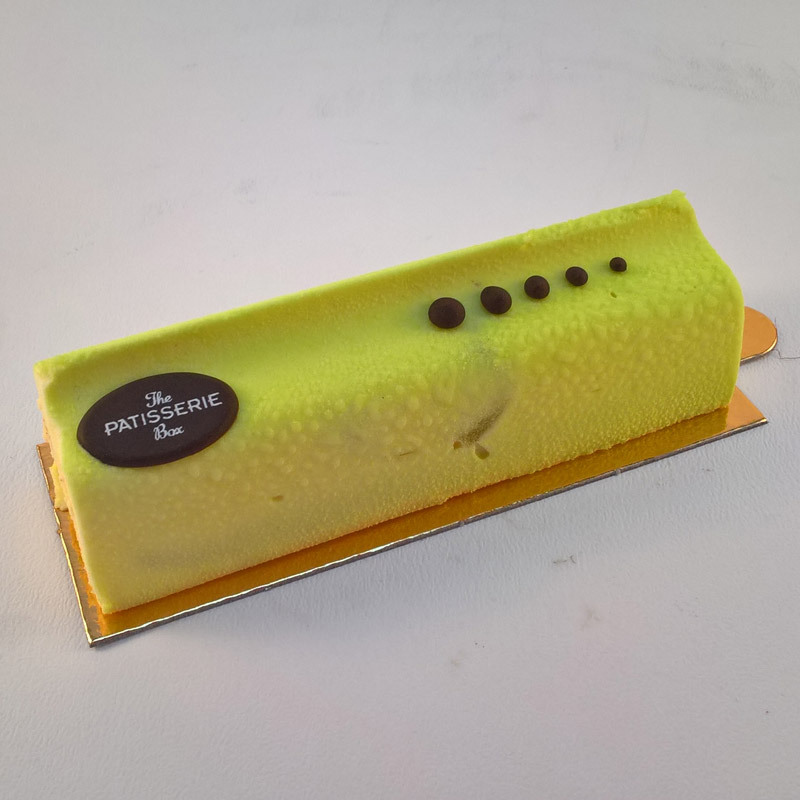 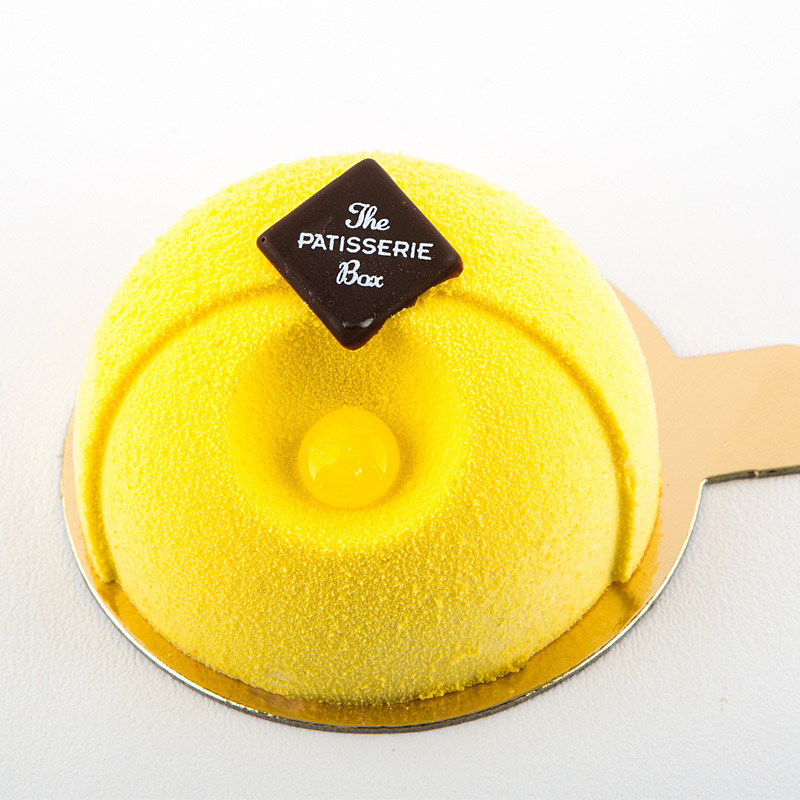 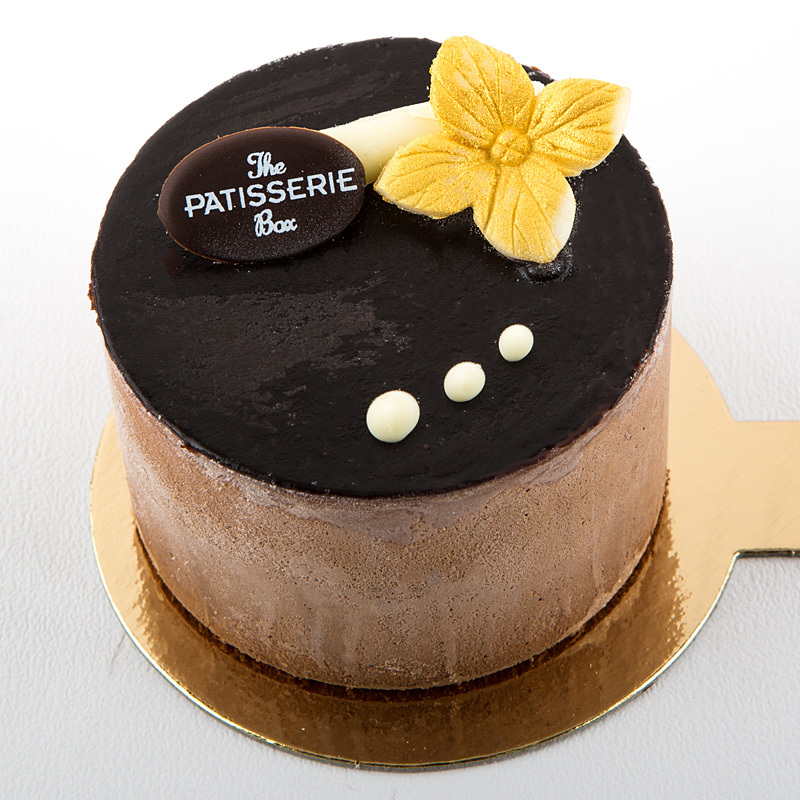 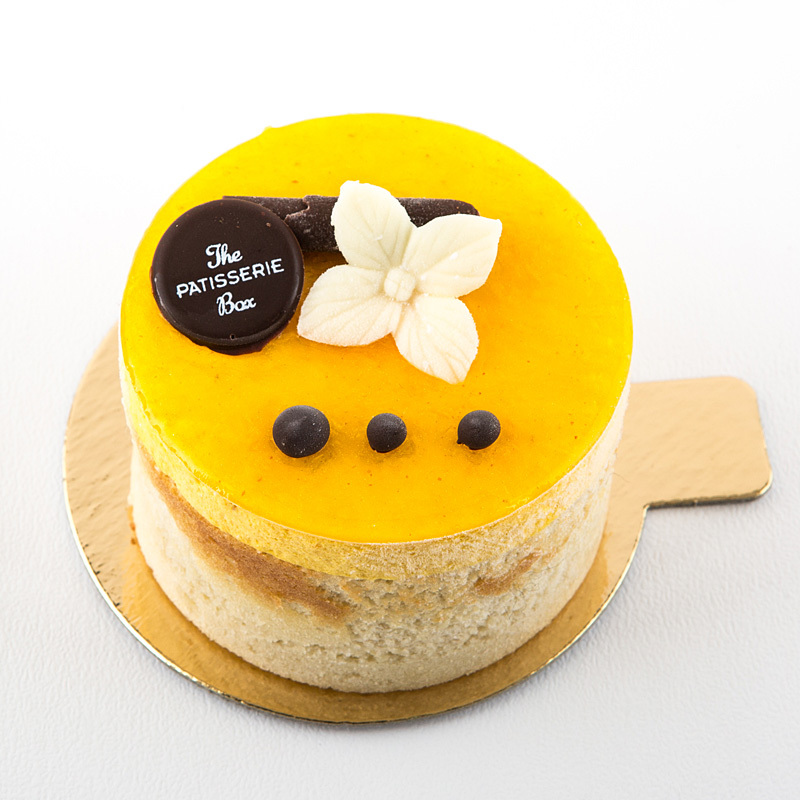 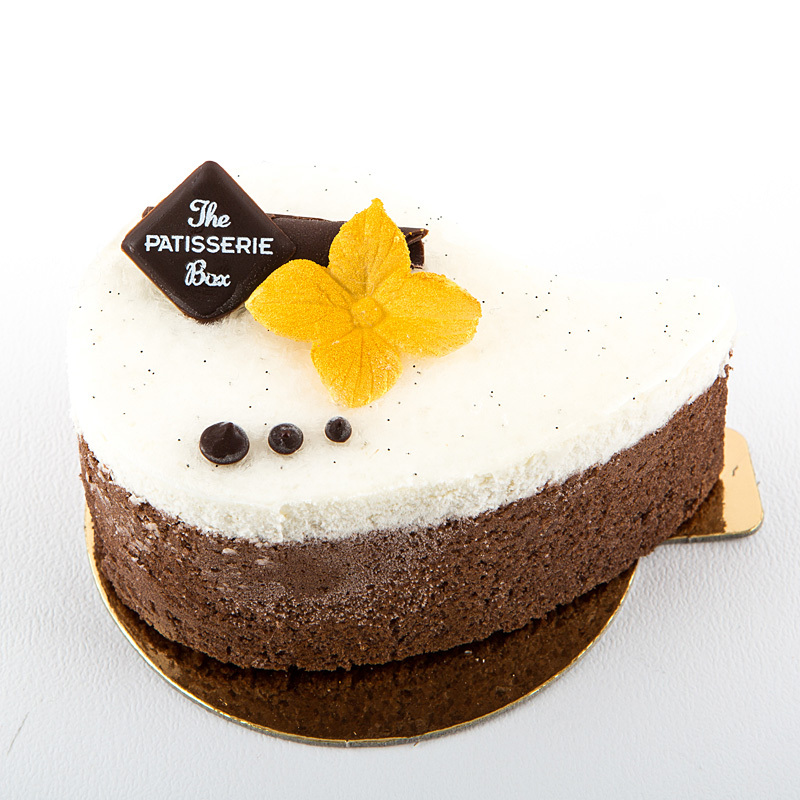 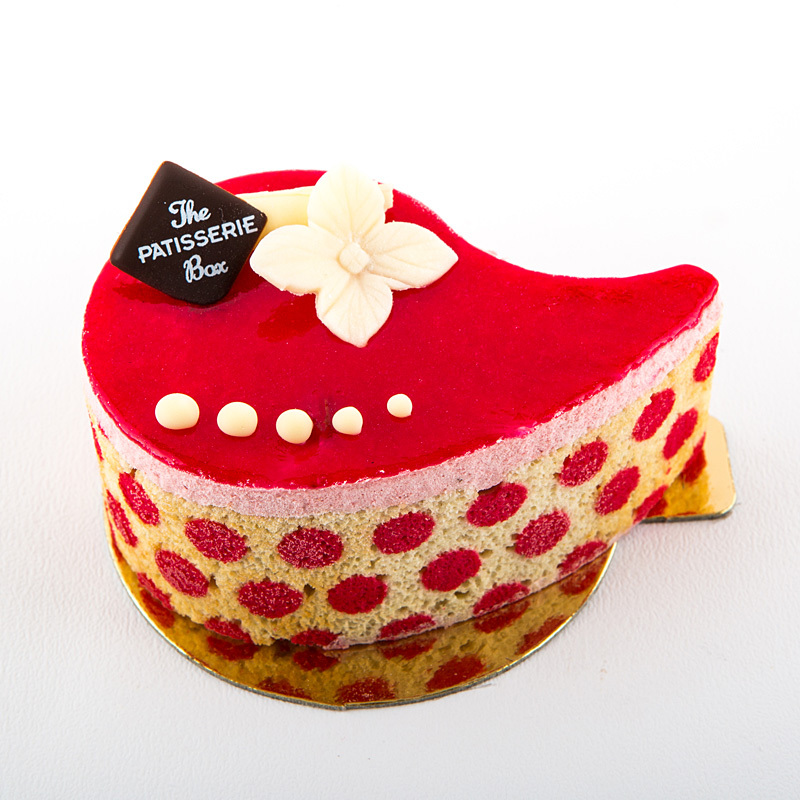 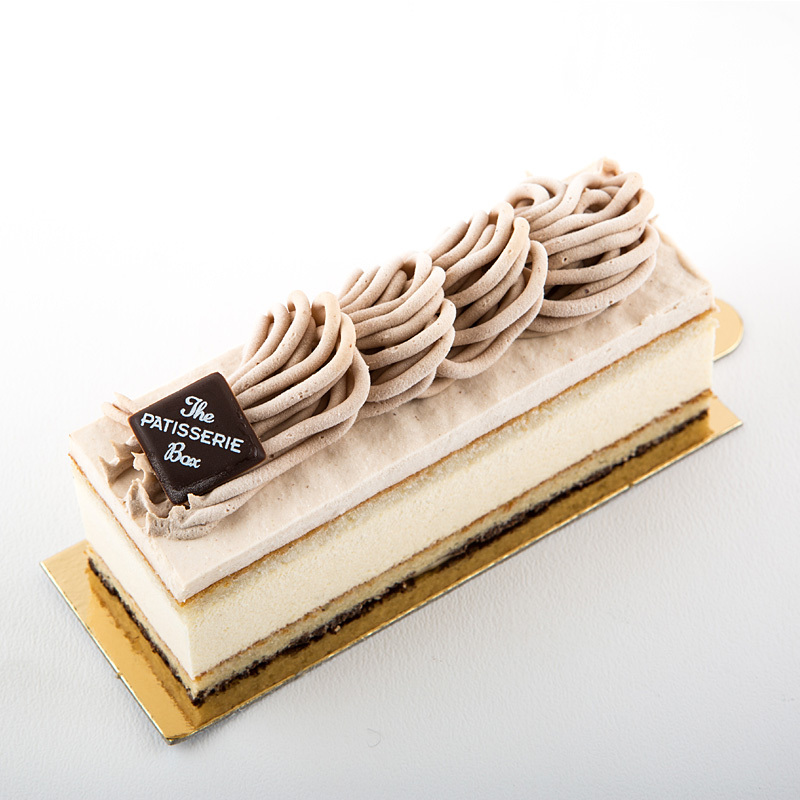 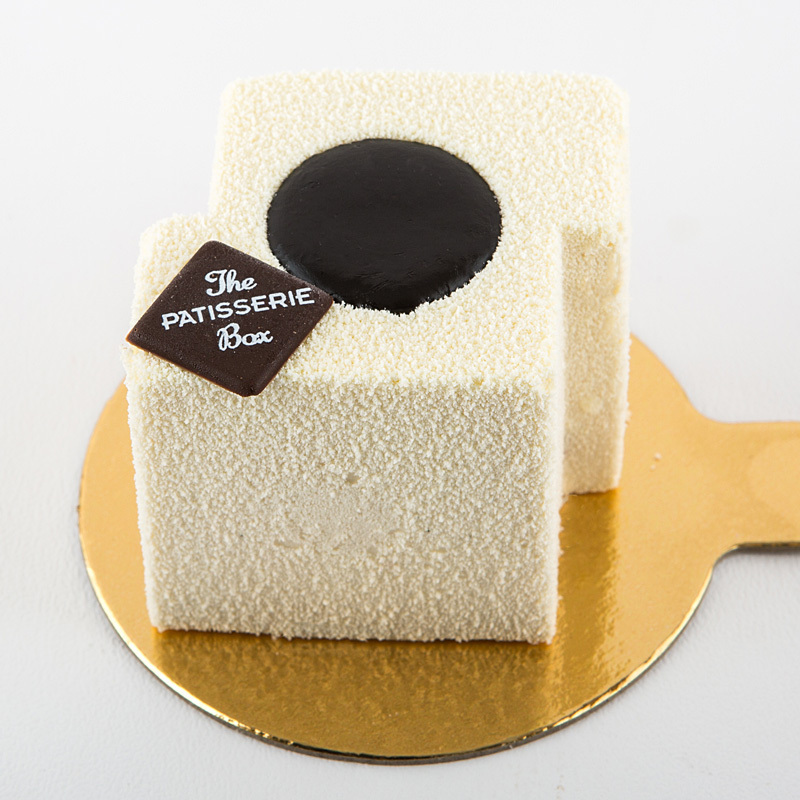 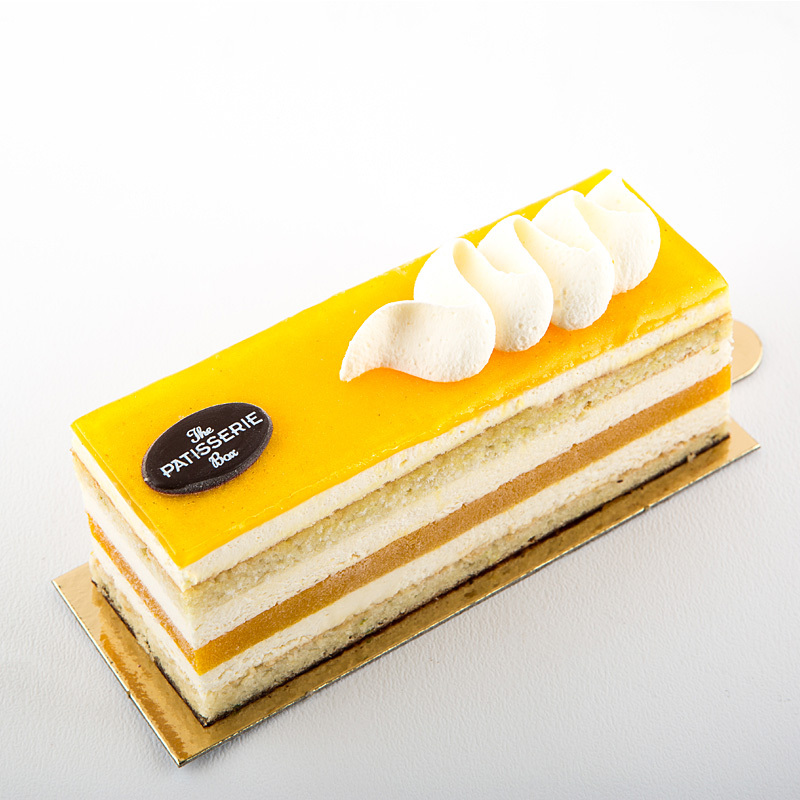 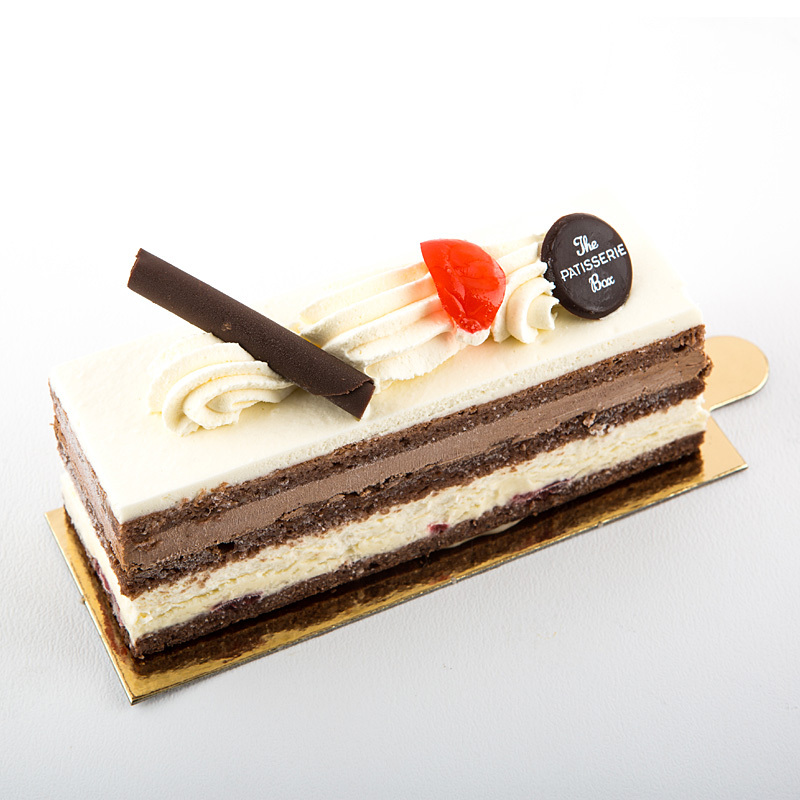 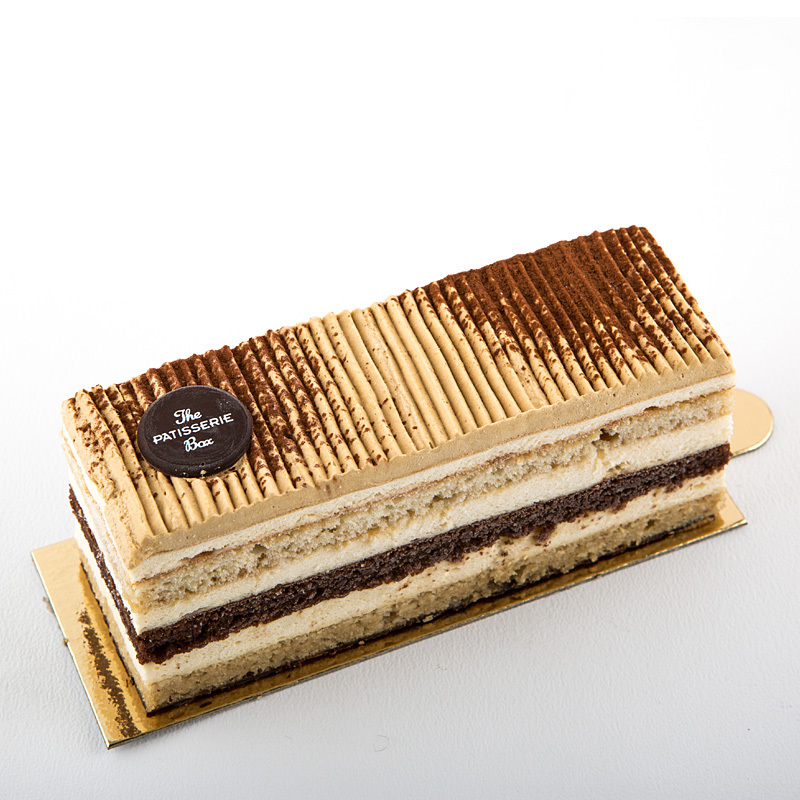 These striking desserts will make your patisserie counter stand out from the crowd. 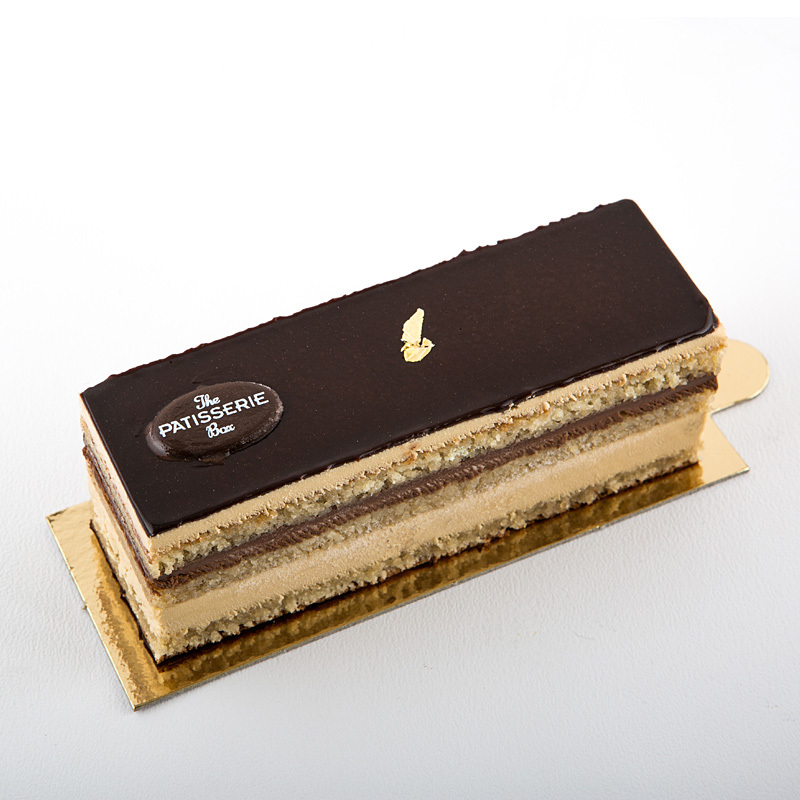 “Finally you have made it to the midlands, great display of desserts in the Fig and Olive new shop.